Christian T. Kemnitz is a Partner at Katten Muchin Rosenman LLP and is the Co-Chair of the Firm’s Financial Services Litigation Practice. Mr. Kemnitz concentrates his practice on disputes relating to the financial services industry and his experience includes litigation, enforcement proceedings, internal investigations, and regulatory actions relating to commodities, futures, derivatives, securities, and options. Mr. Kemnitz has extensive experience representing futures commission merchants, proprietary trading firms, and broker-dealers in civil disputes, regulatory and enforcement actions, and arbitration claims brought by customers. 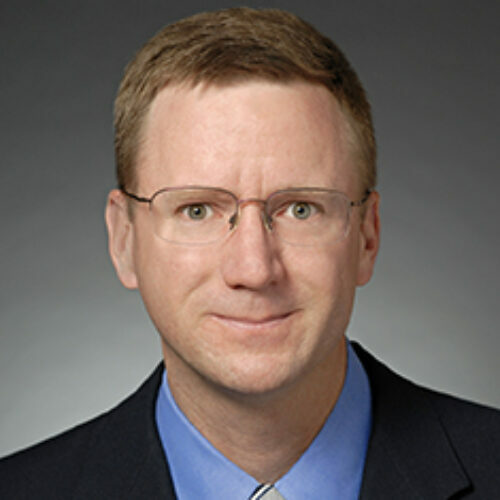 Mr. Kemnitz has extensive experience in investigations and disputes relating to trade practices, including manipulation, spoofing, and disruptive trading. Mr. Kemnitz received his Law degree from the University of Chicago and his Bachelor of Arts with honors from Michigan State University.